The Ubisoft vs Vivendi saga has finally come to its final episode. The French publisher held fast and Vincent Bollore's army appears to be in full retreat. Ubisoft has two notable releases in Assassin's Creed: Origins and South Park: The Fractured But Whole coming later this year, and potentially a takeover bid from Vivendi. 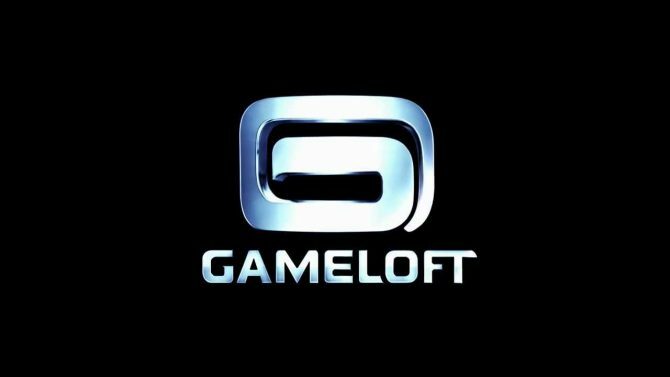 In an increasing bid to coerce a hostile takeover, Guillemots family has upped their stake in Ubisoft's shares and voting rights to push back. The hostile takeover appears to continue. 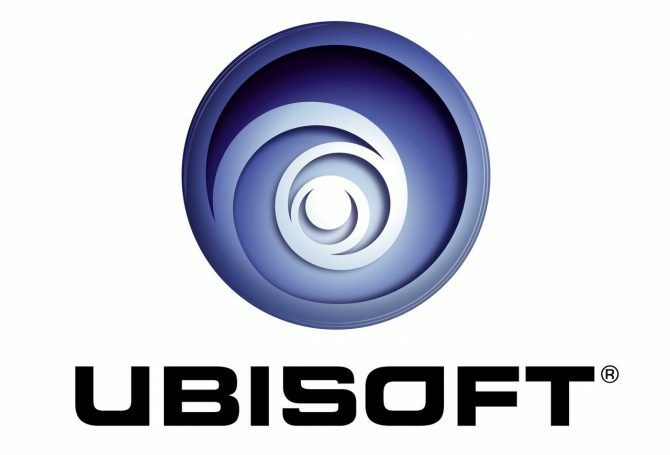 Today, via a press release, media conglomerate Vivendi announced that it has once again increased its stock in Ubisoft, and that it now owns 25.15 percent of company and 22. 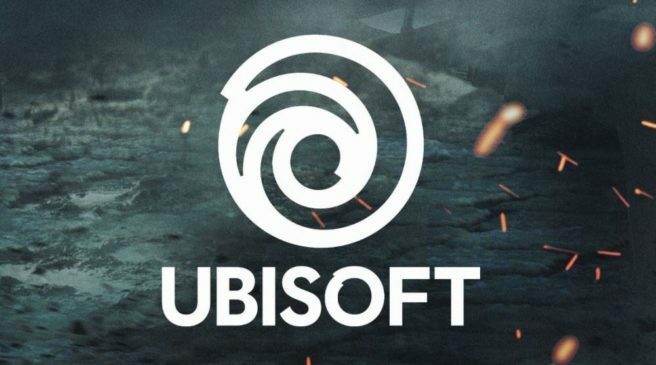 During Ubisoft's quarterly financial conference call for investors and analysts, Chief Executive Officer Yves Guillemot was asked to comment on the situation with Vivendi, that recently purchased Ubisoft stock. Ubisoft CEO Yves Guillemot has expressed his determination to keep the company independant following Vivendi's purchase of 6.6 per cent of Ubisoft's stock. 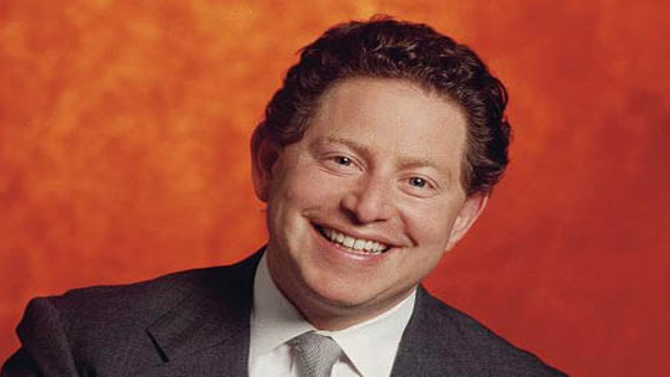 Former parent company Vivendi intended to fire Activision CEO Bobby Kotick over a stock deal last year, Bloomburg reports.